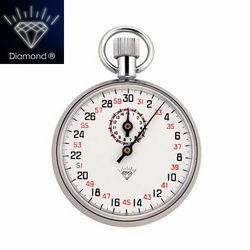 Wholesale Trader of a wide range of products which include mechanical stop watches. We are one of the leading importer and suppliers of Mechanical Stop Watches. Looking for Stop Clock Mechanical - Digital ?